When designing your pool, picking the perfect shape is important. 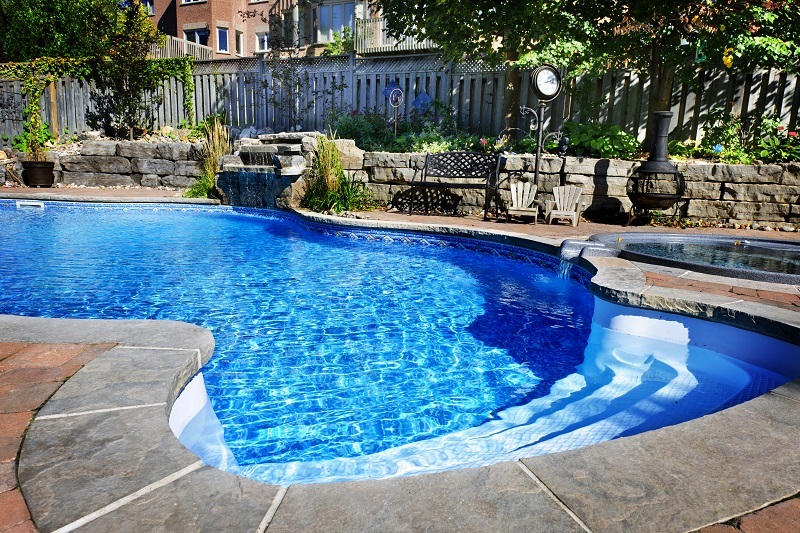 Adding a pool to your yard is a fantastic investment in your home, a great way to enjoy your landscaping and hardscaping even more, and a surefire way to boost the value of your property. Choosing the right pool shape to complement your yard and meet your needs can be a tricky process, so here are our top tips for making the choice. The biggest limitation that many homeowners have is the size of their yard. Since your pool shape needs to fit into your backyard and have plenty of border to add decking and other features, a small yard might severely restrict the shapes and sizes available to you. Other than space constraints, financial constraints will also change the pool shape and size options available. Bigger pools cost more than smaller pools, but any pool shape and size will be a significant investment. Just like with any other household investment, keep current and future users in mind when choosing a pool shape and size. Do you have children or grandkids who would love to splash around in the pool? Do you love swimming laps and need the depth and size to allow for it? The end users will dictate the proper pool shape and size for you. What Features Are You Adding? Some features work best in certain pool shapes and look a bit silly in others. If you are adding dramatic fountains, they will look nicer clustered in a freeform pool than standing at each corner of a rectangular lap pool. Handrails, ladders, slides, fountains, and waterfalls will all have an effect on which pool shape you should use (and your budget). This entry was posted on Friday, October 7th, 2016 at 11:35 am. Both comments and pings are currently closed.